This is the mountain getaway that you have been looking for! 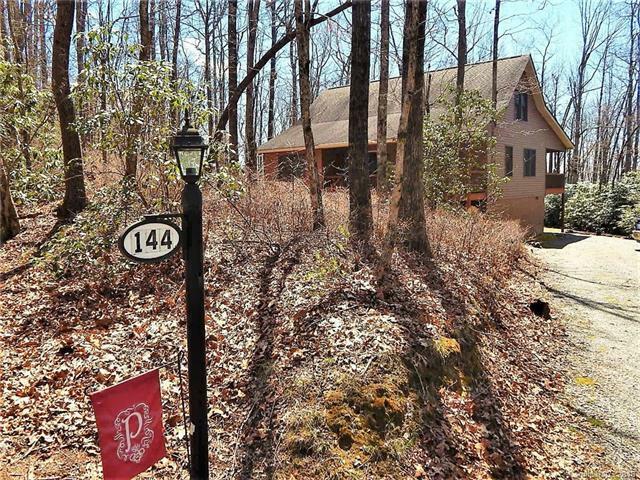 Nestled in a very natural wooded setting with long range winter views of Lake Jocassee, this is a very peaceful mountain home. Inside it boasts an open floor plan with beautiful hardwood floors, rock fireplace, large master, office/bonus room, and plenty of storage. The home is light and bright with plenty of windows for enjoying the natural surroundings and abundant wildlife. Upstairs is a large guest bedroom, full bath, and a large family room for relaxing. This home is a short distance from 7,709 acre Gorges State Park where you will enjoy, miles of hiking trails, waterfalls, hunting, fishing, camping, and many more outdoor activities. Priced to sell, this gorgeous low maintenance home is a must see! Offered by Re/Max Land Of The Waterfalls. Copyright 2019 Carolina Multiple Listing Services. All rights reserved.